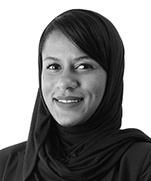 Fatima is an associate in the Litigation and Dispute Resolution group in the Muscat office. She currently focuses on dispute resolution, litigation and general commercial matters. Fatima is an experienced advocate licensed to appear before the Primary Courts of the Sultanate of Oman. She advises and represents both Omani and international clients on a wide range of civil, commercial and employment issues. 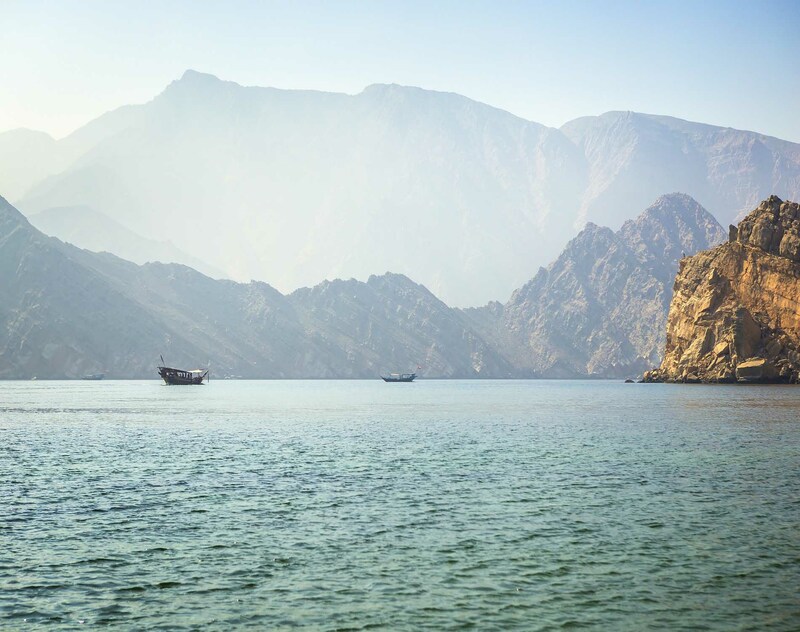 Prior to joining the Firm, Fatima worked both in private practice with an international law firm and as an in-house lawyer for a government-owned investment company in the Sultanate of Oman. This has allowed her to gain extensive experience in the corporate sector, particularly relating to corporate, employment and dispute resolution matters. Fatima is fluent in English and Arabic. A member of the Global Shapers Community, an initiative of the World Economic Forum. This is a not-for-profit initiative that aims at providing solutions for various issues facing the community in Muscat.